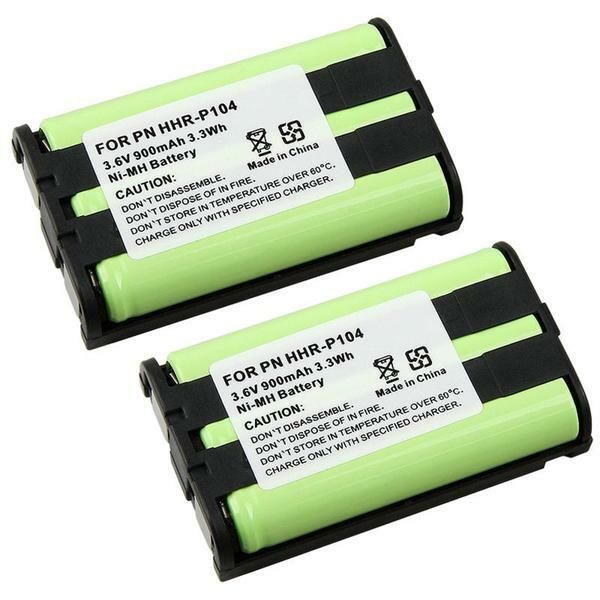 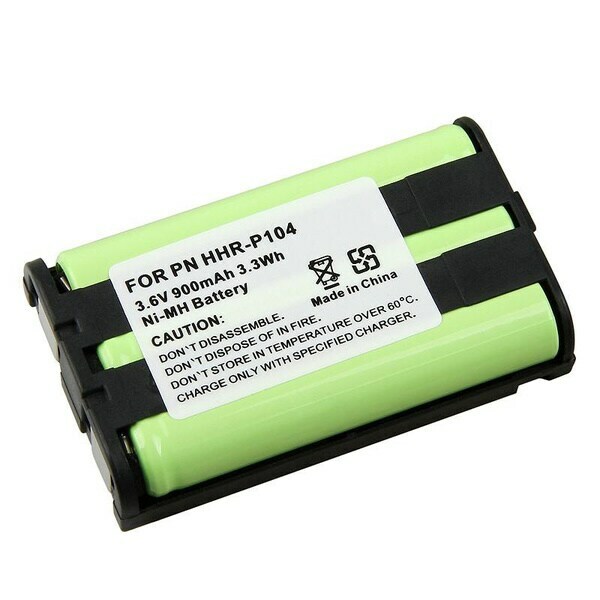 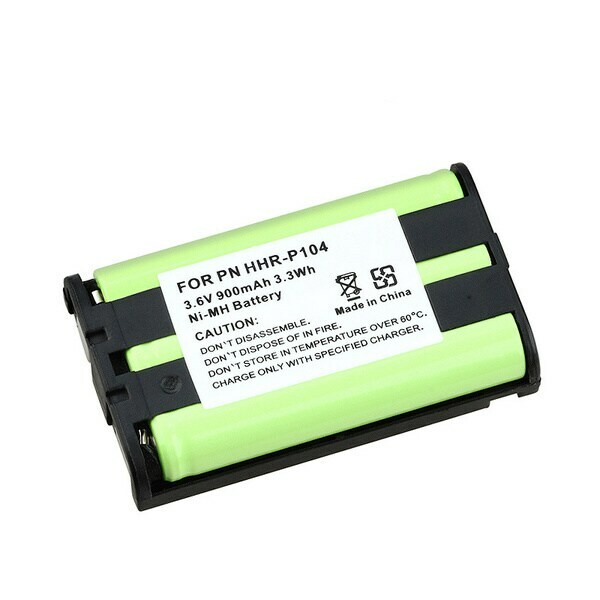 eForCity - INSTEN Cordless Phone Battery for Panasonic HHR-P1 . 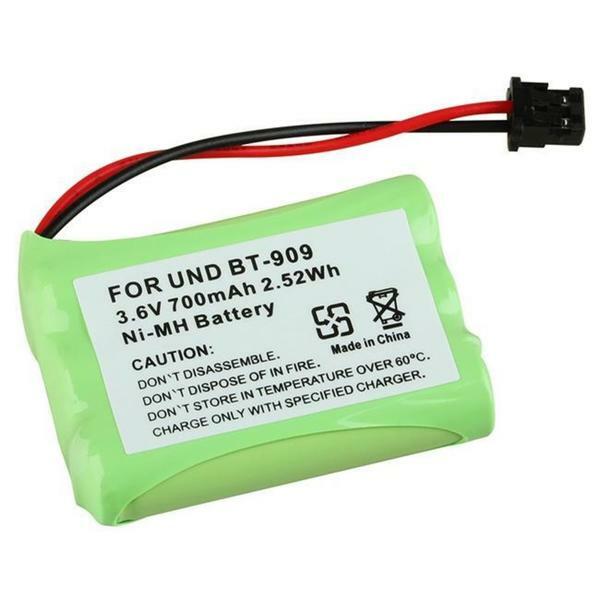 INSTEN - Cordless Phone Battery for Uniden BT-909 .
. - INSTEN Cordless Phone Battery for Panasonic HHR-P1 . 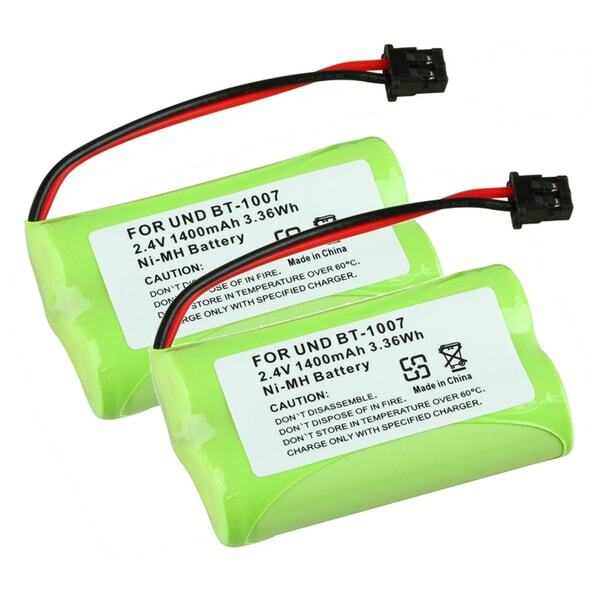 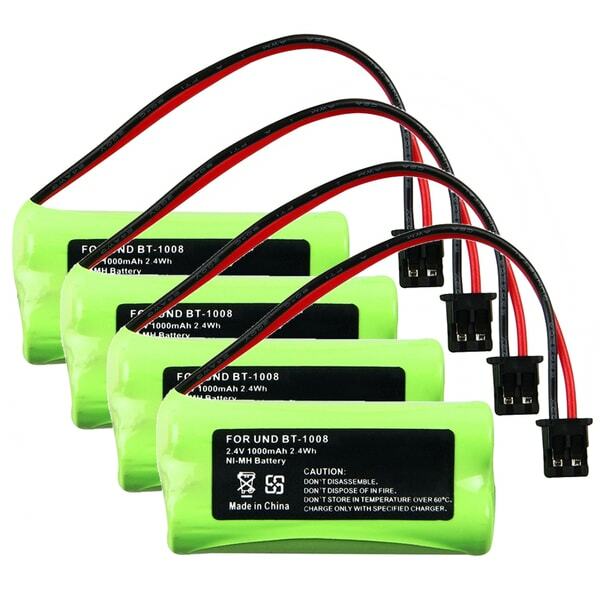 ATT - The AT&T 91084 Cordless Phone Battery is rated at 3.6V 300mAh 1.1 Whr with top quality cells. 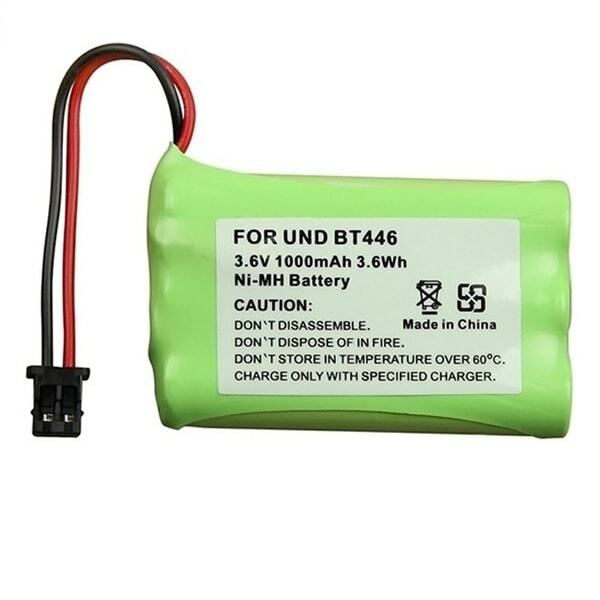 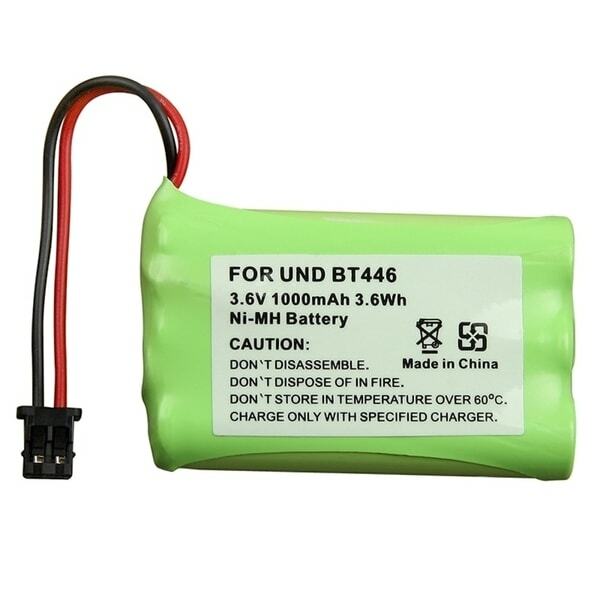 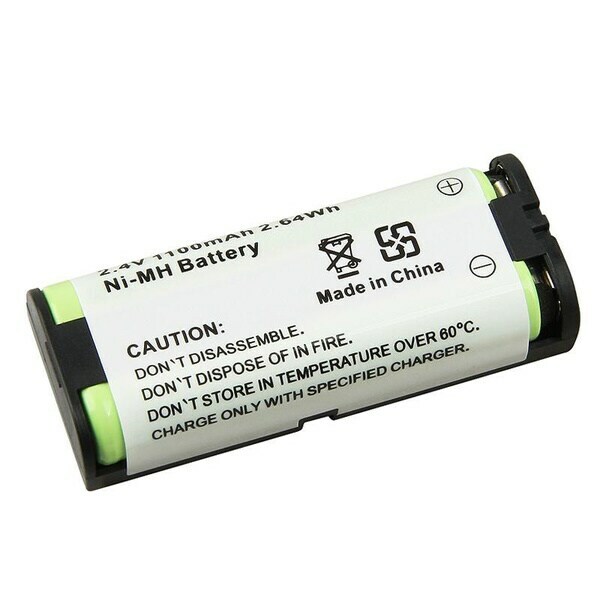 The AT&T 91084 battery will help you power up your cordless phone when you need it and wherever you need it.
. - INSTEN Ni-MH Cordless Phone Battery for Panasonic .